Ailish is a Consultant at Bray & Krais. Ailish graduated in Law from the Queen’s University, Belfast in 2000 and obtained a Masters in Law with Merit in 2001 from the University of London inter-collegiate programme out of Queen Mary & Westfield College, focusing on international copyright and other subjects relevant to the entertainment industry. Ailish joined Bray & Krais as a paralegal in 2001 and went on to train with Bray & Krais, including a 6 month secondment to the Media, Communications and Technology department at the media firm Olswang. 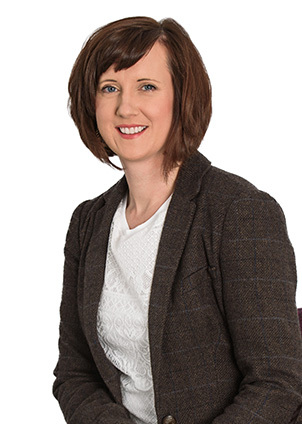 Ailish was admitted in 2005 after obtaining the Legal Practice Course with Distinction from the College of Law. Ailish has also worked in the Intellectual Property team at Beauchamps Solicitors in Dublin, concentrating on trade mark, passing off and copyright matters. Ailish advises clients across the firm on a wide variety of commercial matters, specialising in the areas of live work, branding and endorsement activities, high profile events, contract licensing and television contracts, but also servicing clients on a daily basis in the core areas of recording, publishing and management agreements and matters.